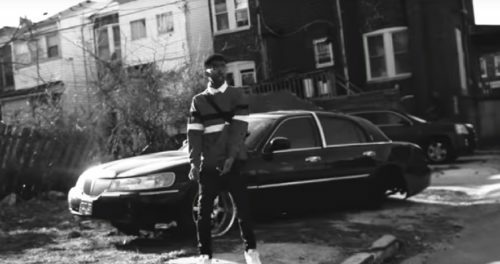 Baltimore up and comer Jayy Grams premiere the visuals for his EP Grime & Basslinez. Directed by Adam Sarraga and shot by A1 Visions, Jayy and his crew LOWFi The Movement. You can download Grime & Basslinez now on iTunes/Google Play.